Posted on June 12, 2016 September 28, 2017 - No Comments on Airbag “Disconnected” out now! Finally! After nearly 18 months in the making, our new album is out! Disconnected is available on limited edition digisleeve and standard jewel case CD, deluxe 180g double vinyl and digital download at all major stores (physical and online), iTunes and the official Airbag web shop. See Airbagdisconnected.com and the official Airbag Facebook page for more news and details. Posted on June 12, 2016 September 28, 2017 - No Comments on Oak “Lighthouse” out now – featuring me on guitar! 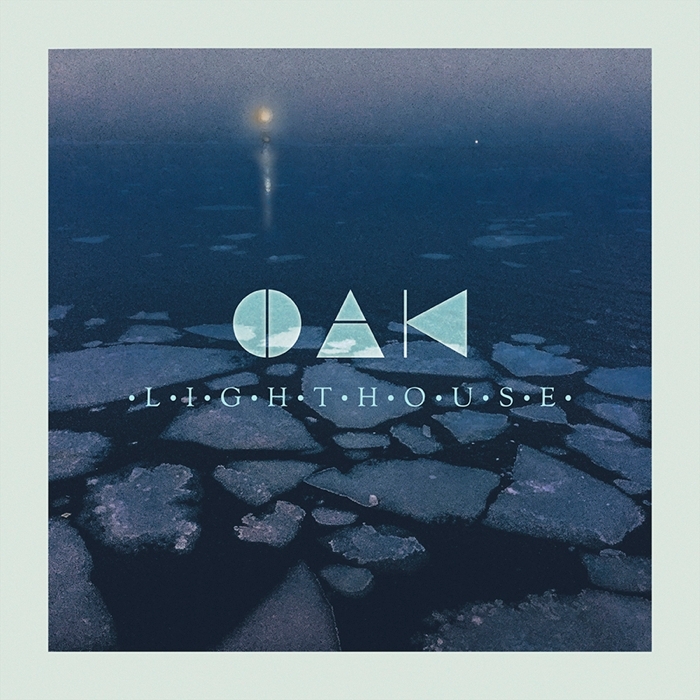 Oak “Lighthouse” out now – featuring me on guitar! Oak is a band that I’m sure is familiar to many of you. They opened up for me on my solo shows in 2015 and Frontman Simen Valldal Johannessen and guitarist Ole Michael Bjørndal both played with me. 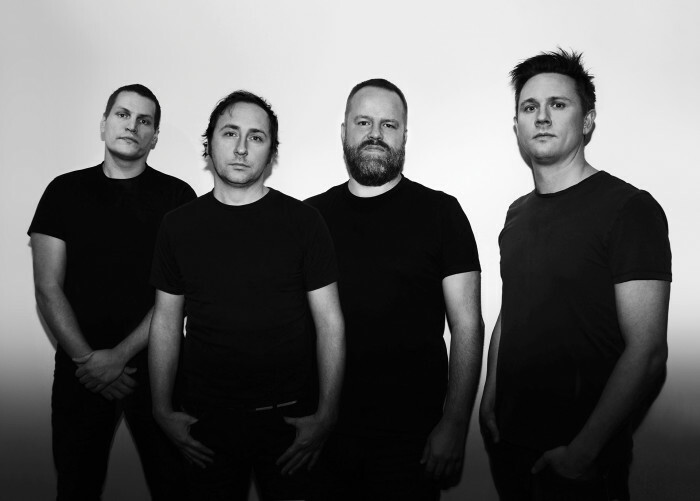 Oak has also supported Airbag numerous times and Ole is a regular rhythm guitarist for our live performances. They’re new album, titled Lighthouse, is out on CD, vinyl and digital (Apollon Records). If you’re a fan of Airbag, Porcupine Tree, Tool and Opeth, or just great music, then be sure to check out this album! Another reason to check out the album, is that I’m featured on guitar on the song Fire, walk with me. It’s a lovely piece, with a really nice atmosphere and lyrics. Posted on March 20, 2016 September 28, 2017 - 3 Comments on New Airbag album Disconnected out June 10th! New Airbag album Disconnected out June 10th! 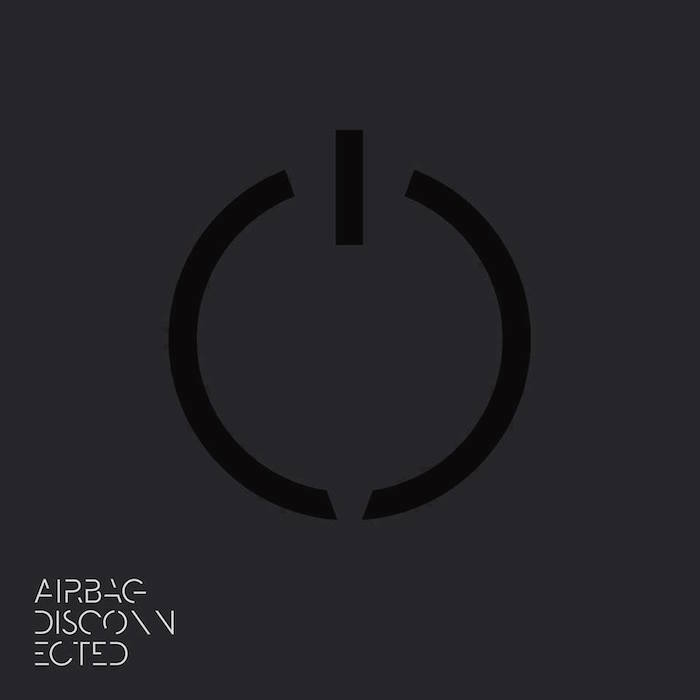 Airbag’s new album, titled Disconnected, will be released June 10th on Karisma Records. After nearly two and a half years since The Greatest Show on Earth, a trip around the planet, solo project and other collaborations, we’re back with a brand new album that undoubtedly is our best yet. We’ve spent nearly a year writing, recording and mixing and we really couldn’t be more proud of the result! Disconnected feature six songs reflecting on the theme of alienation between the individual and society, what society expects from us as individuals, and our resultant failure to live up to those expectations. Each of the six compositions depicts the state of feeling on ‘the outside’ and out of touch with oneself and those around us. Musically, we’ve explored new sounds and ventured deeper into creating soundscapes, textures and dramatic arrangements. Disconnected will be available on limited edition CD, double vinyl and digital download. Stay tuned for pre-order information, cover artwork and more details. Posted on May 10, 2015 September 28, 2017 - 36 Comments on Recording the 4th Airbag album! Recording the 4th Airbag album! It’s exciting times! We’ve started recording our 4th album and the follow-up to Greatest Show on Earth. I’ve been writing new songs since last fall, starting in the middle of releasing my own album, and we’ve spent the winter and spring rehearsing and sorting out the arrangements. Henrik, our drummer, tracking drums this weekend at Subsonic Society in Oslo, with engineer and long-time Airbag collaborator (and bass player in my live band) Vegard Sleipnes. We plan on wrapping up the sessions this week and the rest of us will be laying down bass, guitars, keys and vocals throughout the summer and early fall. Be sure to follow the recording process on my Facebook page and on Instagram. I write all my music and record the demos in my home studio. Most of Lullabies in a Car Crash was also recorded and mixed here. It’s a pretty basic setup in a small room but it serves its purpose. The simplicity of it allows me to focus on the important things. In this feature I’ll let you into my home recording studio and share some tips and tricks that I’ve learned over the years. I’m by no means a professional record producer. I’m constantly learning and I think what’s important, above anything, is to spend a lot of time experimenting and exploring the full potential of the gear you own. All sorts of fancy mics and plugins won’t make your songs better. Please feel free use the comments field under the article for sharing your tips and experiences. Read the My home recording studio feature now. Posted on November 3, 2014 September 28, 2017 - 32 Comments on Lullabies in a Car Crash out now! Lullabies in a Car Crash out now! At last! Lullabies in a Car Crash is out today! After a year of writing, recording, producing and waiting it feels awesome to finally being able to share the result with you! I’m exhausted, proud and very excited! I’ll be posting features on how the album album was recorded and in depth analysis of all the guitar stuff. Stay tuned!